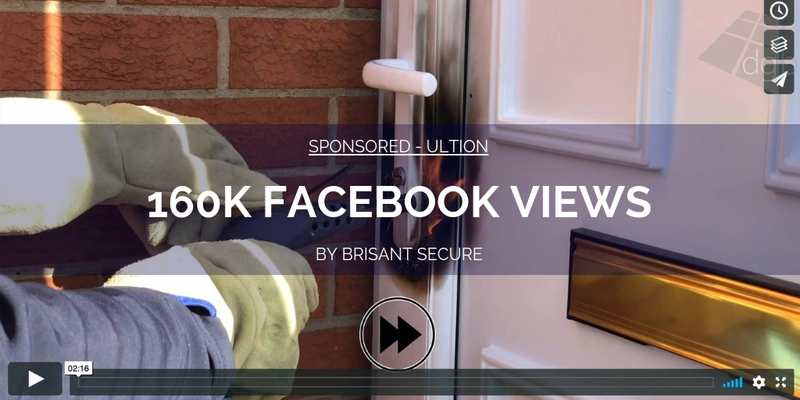 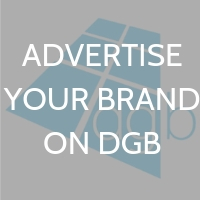 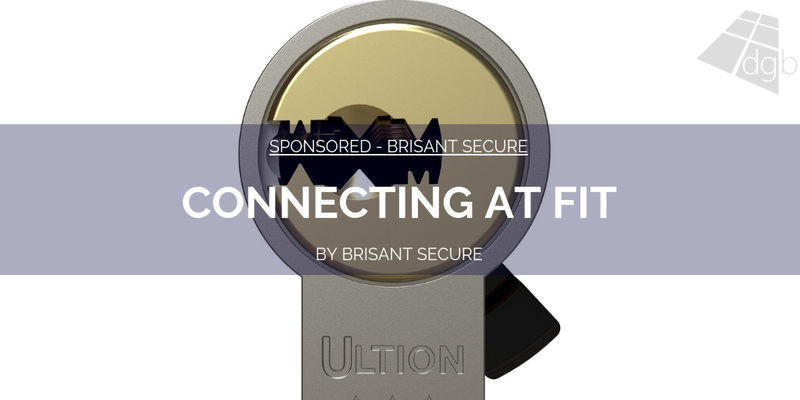 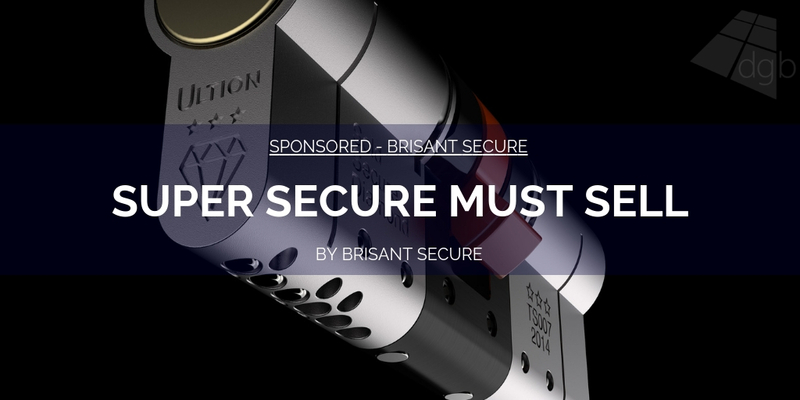 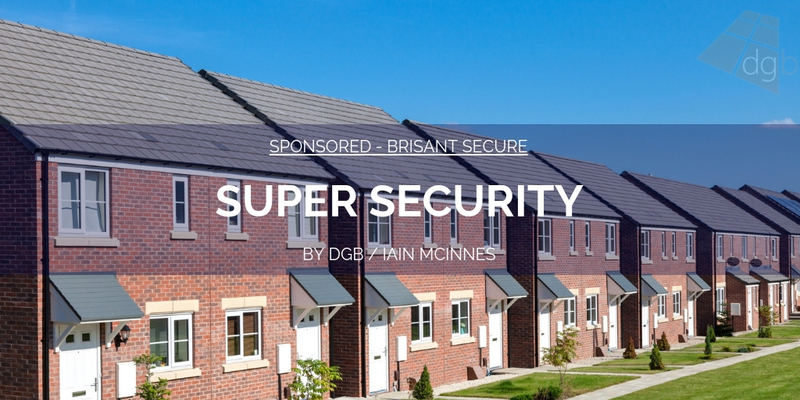 For further information on Brisant Secure and the entire product range visit www.brisant-secure.com, e-mail [email protected] or call 01924 410200. 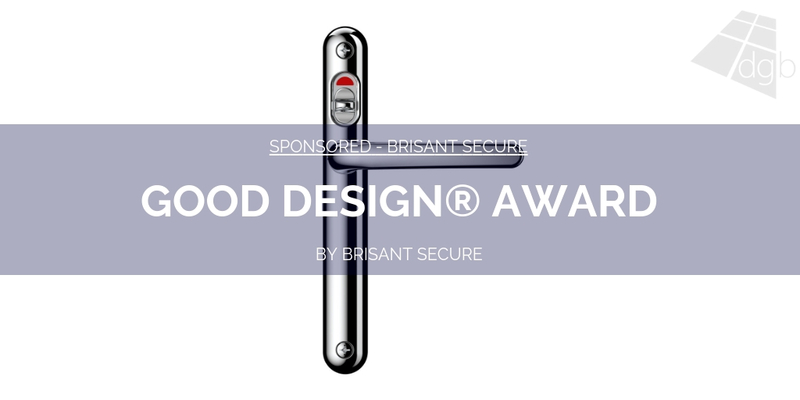 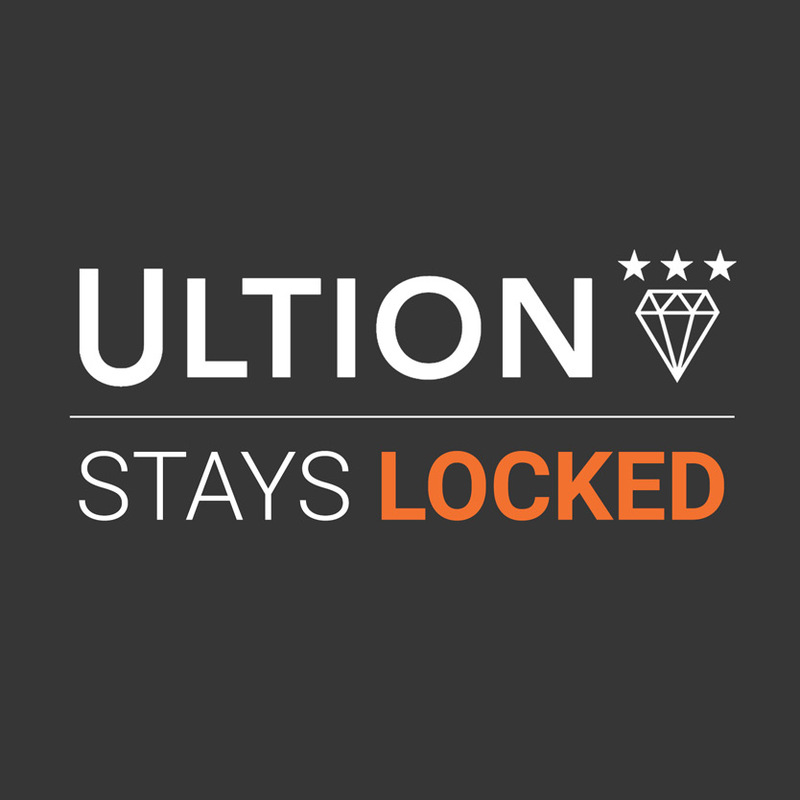 For further information on the award winning Lock Lock handle visit www.lock-lock.co.uk. 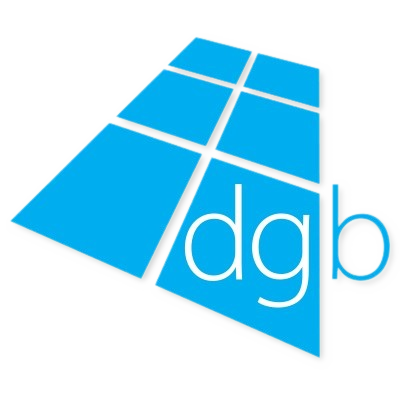 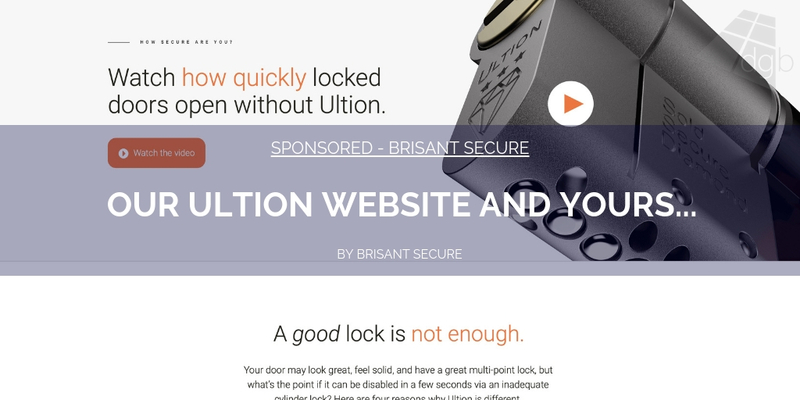 You can also follow them on Twitter @BrisantSecure and @LockLockSecure.